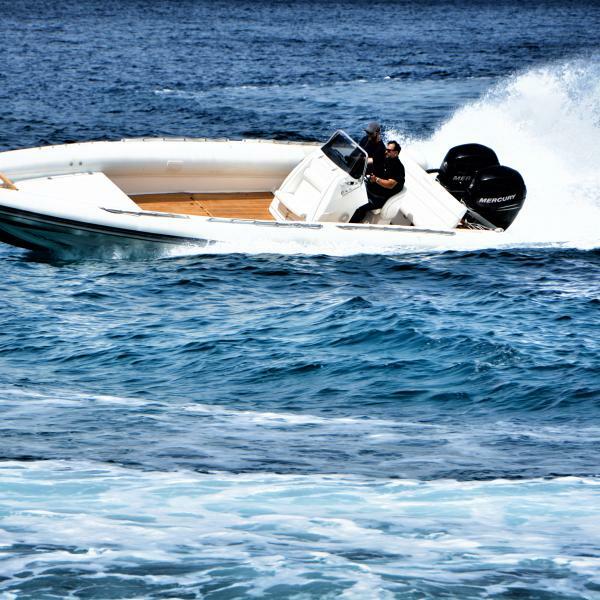 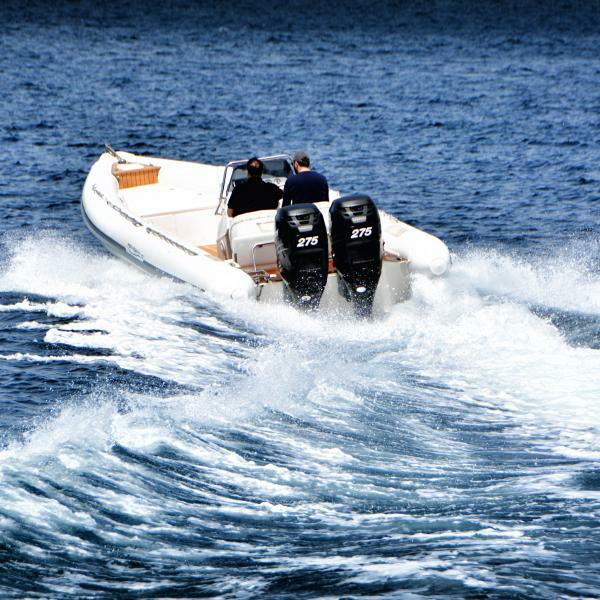 Luxurious top performance 10m RIB, true offshore boat. 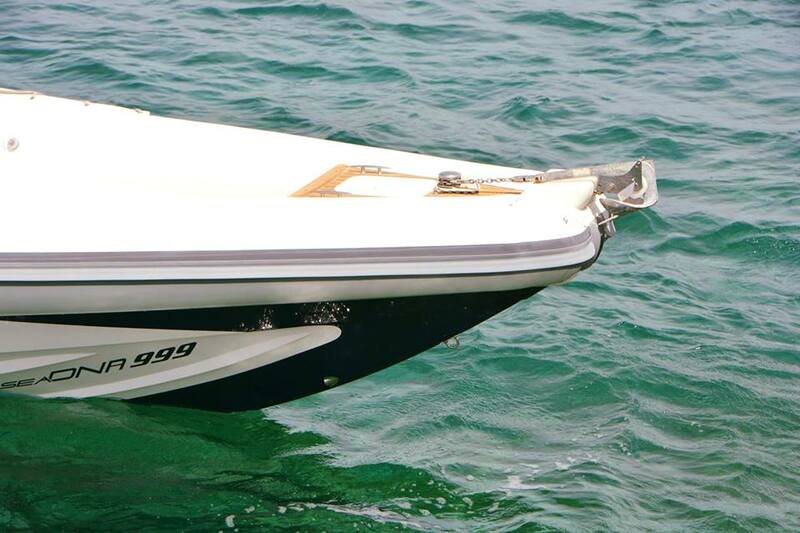 Designed to travel long distances, with extremely smooth riding, excellent sea keeping,with fuel efficiency. 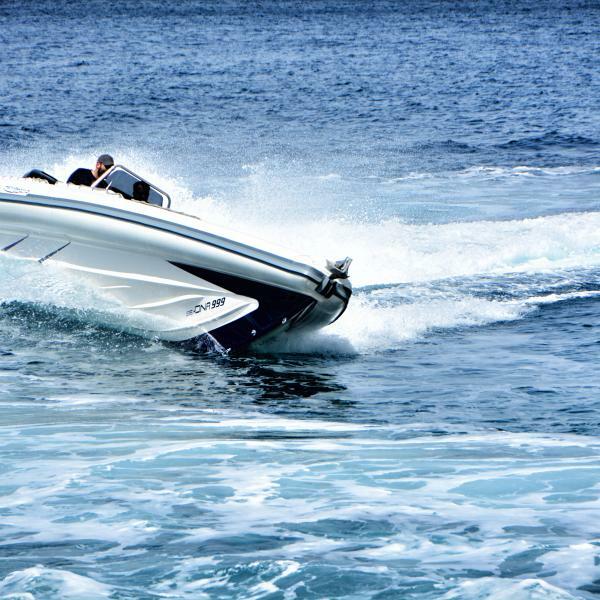 Can handle any weather conditions! 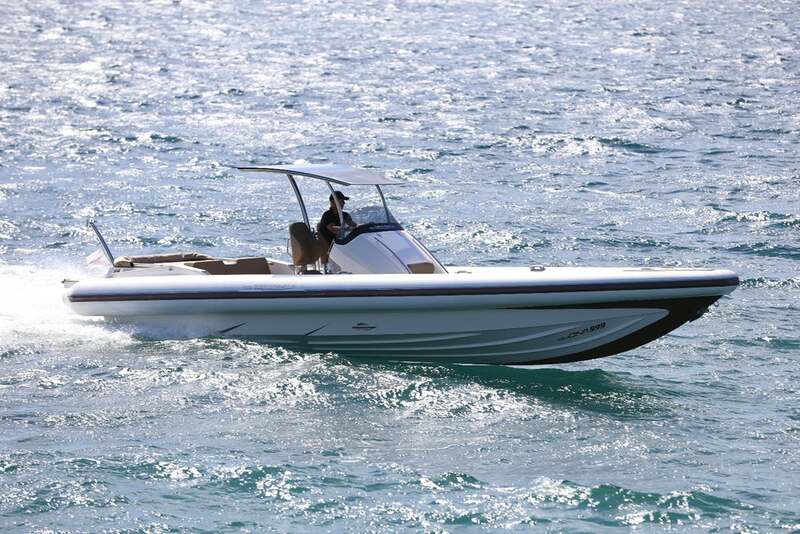 Ideal for all around cruising, combining the characteristics of a tue sport boat and the amenities of a far bigger boat.